You can learn a lot about a person from their kitchen. That's what illustrator Lucy Payne came to understand after creating several studies of her own kitchen." I realised what a personal and unique domain it is," she says. "I wanted to see what other people’s kitchens meant to them." 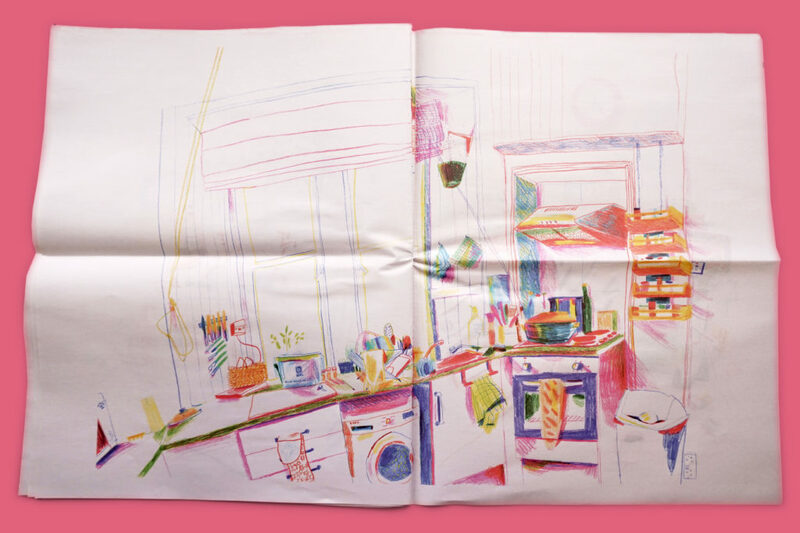 Payne, a student at the Glasgow School of Art, put out a call on the Scottish Women’s Institute's Facebook page, asking strangers to let her draw their kitchens. The response was surprisingly positive. "People I didn't know welcomed me with open arms into their most private, domestic sphere," she says. 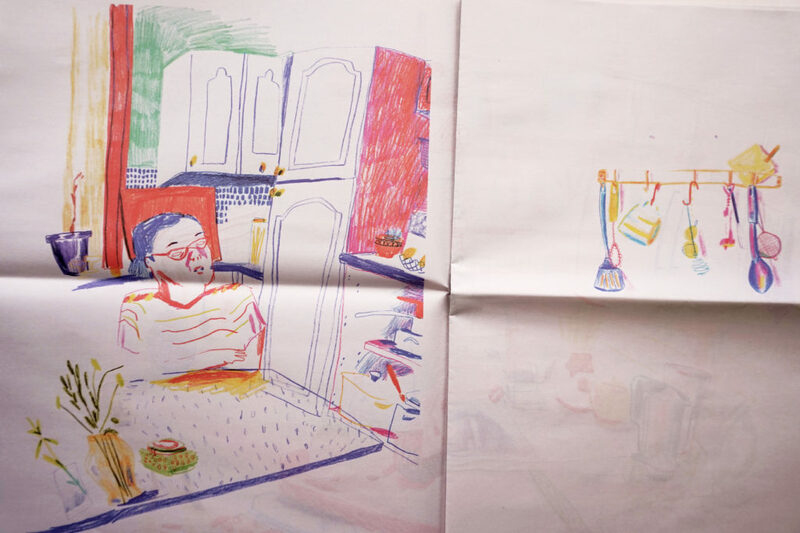 Payne ended up visiting, and sketching, the kitchens of 10 strangers. 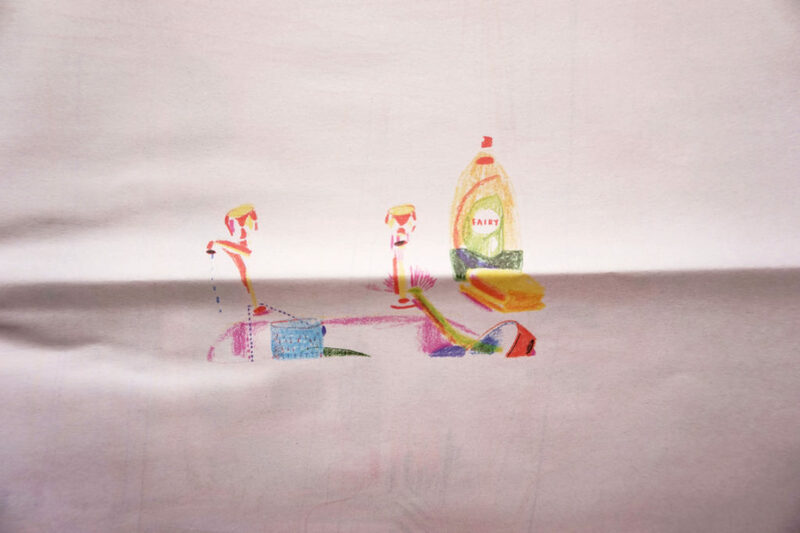 She's collected these illustrations in a digital tabloid newspaper, 10 Kitchens. 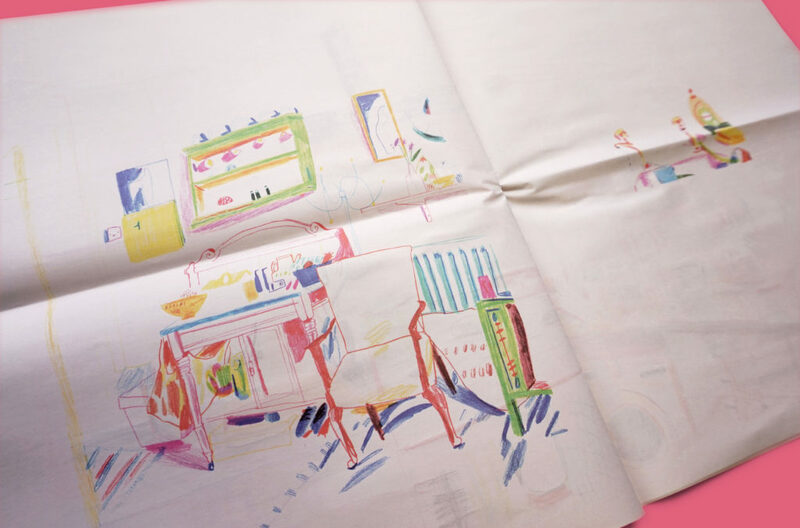 She chose newsprint because it allowed space for her big, colourful drawings. 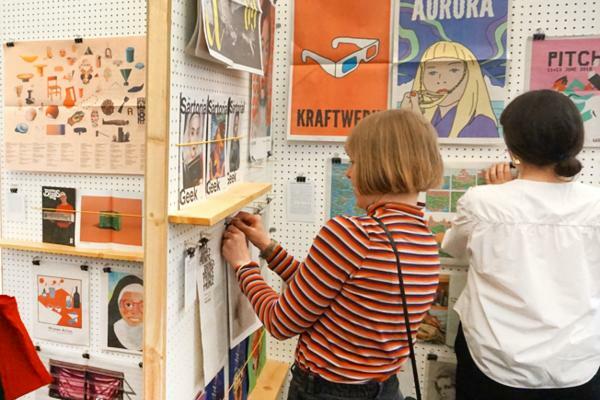 "It was also a cost-effective way to print a large quantity," she says. 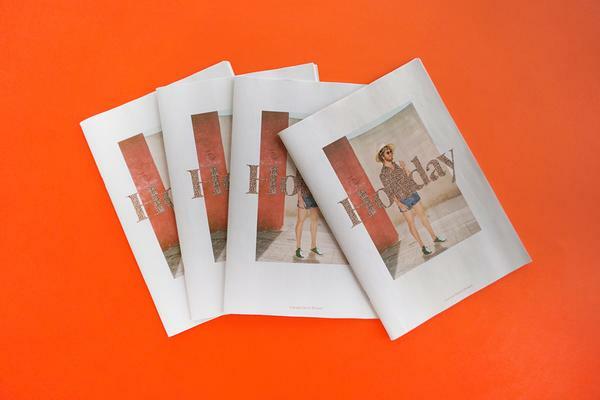 "And I like the traditional, tactile feeling of newspaper." "Each drawing session lasted around 2 hours," Payne says, "during which time I made multiple A3 sketches. Some people stayed and chatted throughout my visit and some left me to it – even leaving me alone in their house! 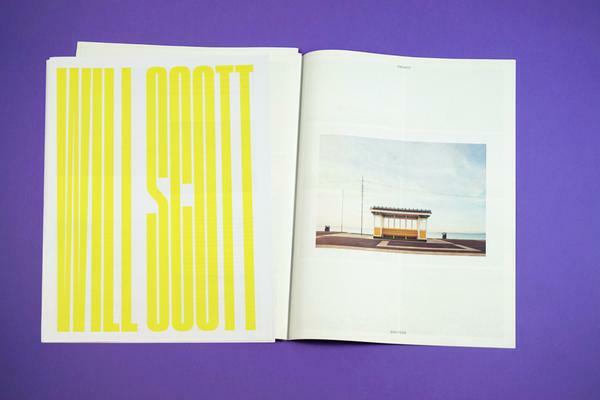 I admired this trust and openness." "With those who stayed, I found 2 hours provided a small, intense block of time in which to get to know the person. Some people played music, others fed me samosas and biscuits – all made me a cup of tea." 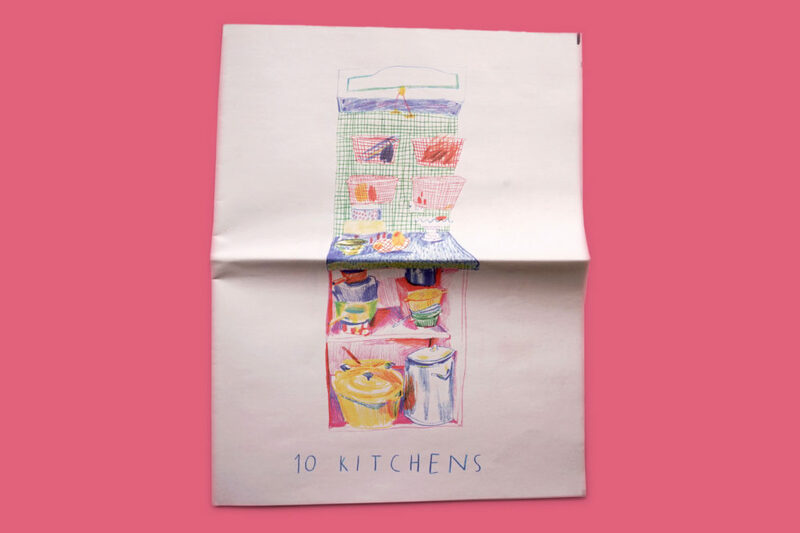 Copies of 10 Kitchens are available on request – send an email to lucypayne.work@gmail.com if you'd like one.